A Spark.io library for the BH1750FVI IC. The BH1750 IC is a light intensity sensor module with built-in a 16 bit AD converter generating digital signal. With the BH1750 Light Sensor intensity can be directly measured by the luxmeter, without needing to make calculations. 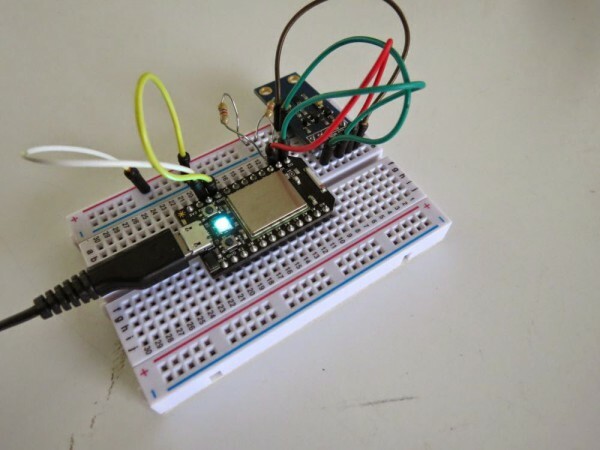 This library provides function to measure lux through I2C on a Spark Core. This entry was posted on Wednesday, September 24th, 2014 at 1:00 pm	and is filed under library. You can follow any responses to this entry through the RSS 2.0 feed. You can skip to the end and leave a response. Pinging is currently not allowed.